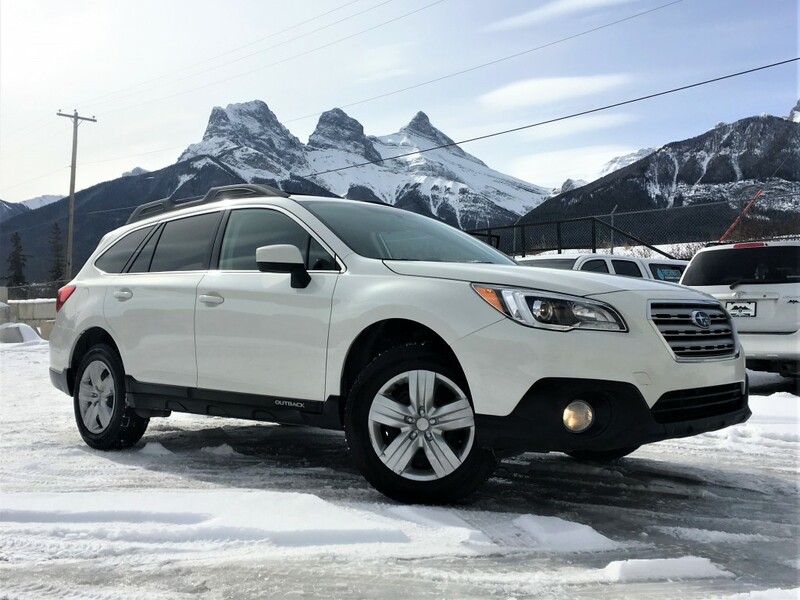 There is something about getting into a Subaru and feeling the calm of driving a vehicle that can handle whatever the road conditions throw at you. 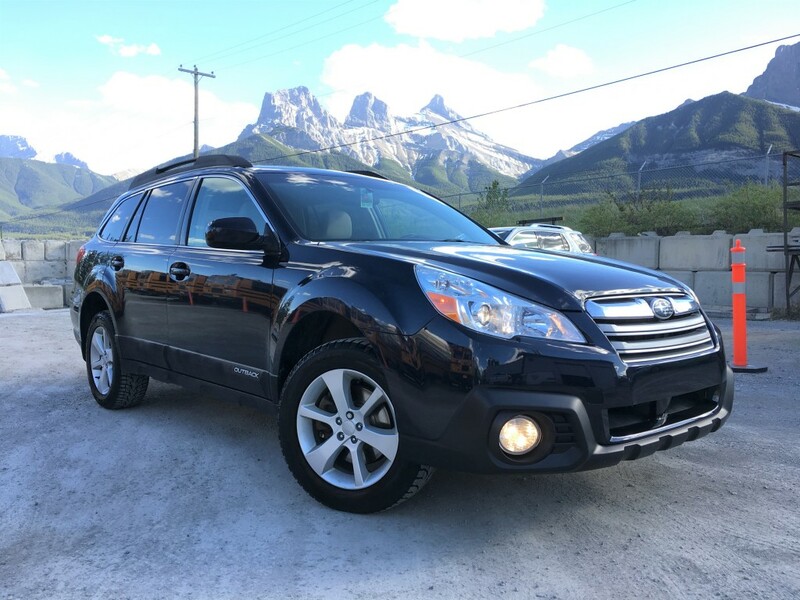 Whether it's the second to none AWD system on the market or the simplicity in the setup of your interior, Subaru continues to deliver in every model from their lineup. 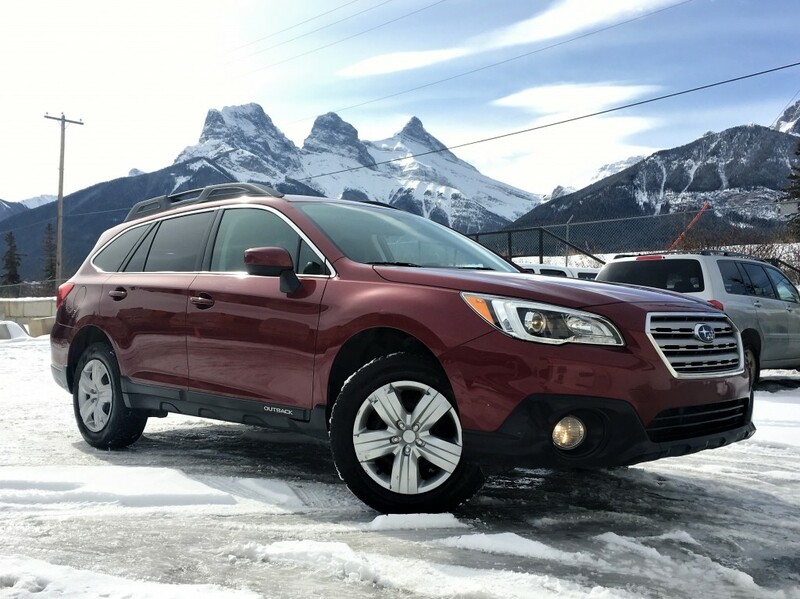 This 2.5i Limited Outback is no exception. It is loaded with features that keep your eye on the destination prize. Whether it's staying connected while driving or managing your comfort, convenience features like Bluetooth, heated seats, and climate control let your hands stay where they need to in order to get the job done. The Harmon Kardon speaker system combined with voice-control navigation puts the life in your road trip. The wagon styling is lengthy enough for ample gear, friends, and pets, but still fits in those downtown parking spaces that have just enough room with a backup camera to guide your parallel park. Don't take our word for it....come in and test drive it today!